All of Revolution's products are 100% cruelty free and none of them are tested on animals. In fact a large amount of their products are also vegan. 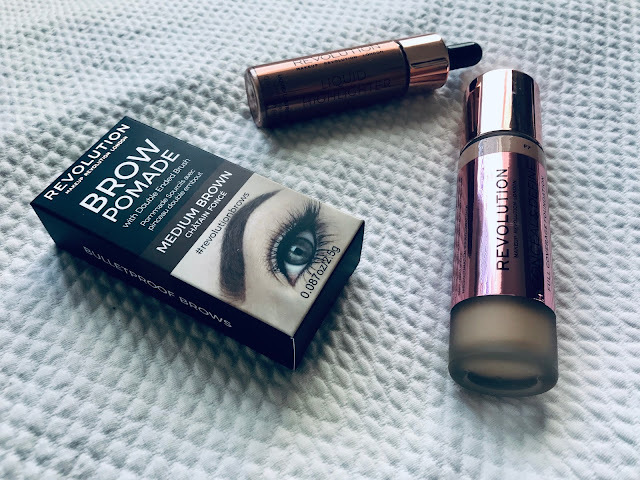 So in today's blog post I'm going to share my top 3 products by Revolution right now. I love loads of Revolution's products, but these are the 3 products I'm reaching for atm. OK so you've probably seen people RAVING about this product for ages. I purchased this foundation as soon as it was released because I was obsessed with the concealer in the collection, and I've been wearing it everyday since. So yes I'm a little late about sharing it on my blog but it's just too amazing not to mention. 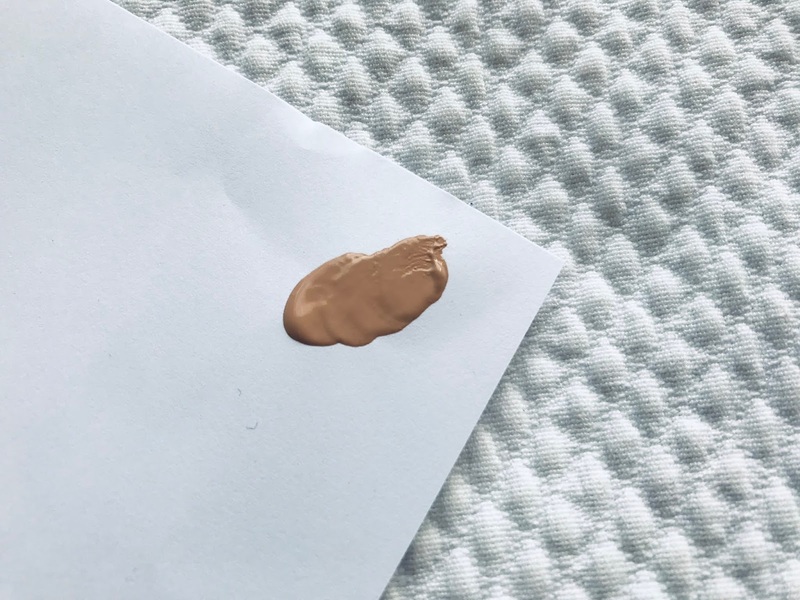 Many of you may know already that MAC Studio Fix was my all time favourite foundation, but this foundation has taken over and it's less than half the price! 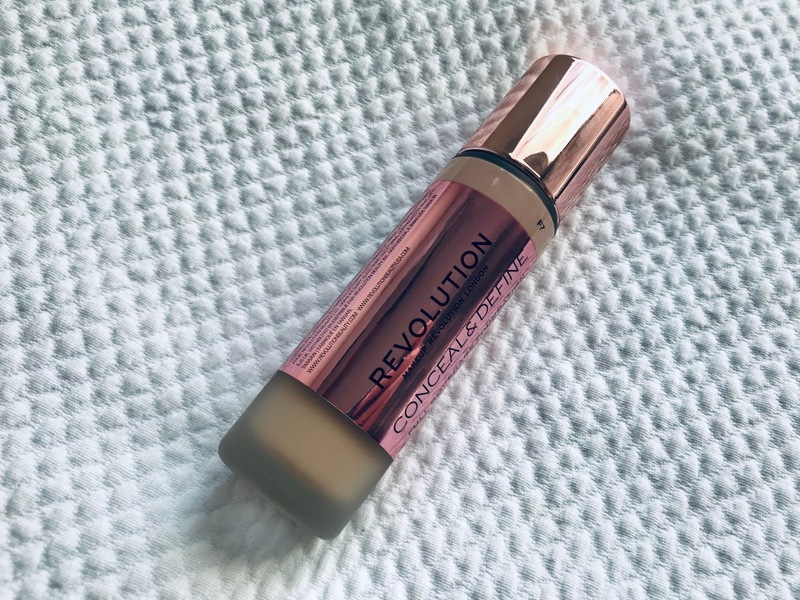 The coverage of the Revolution Conceal & Define Full Coverage Foundation is incredible, but it's full coverage yet still lightweight, and I love that it still has a dewy, natural long-lasting finish. Another amazing this about this foundation is that it is available in 24 skin-true shades so there is certainly one to suit all skin tones. In addition you could purchase a lighter shade to use for contour, or purchase the lighter concealer to contour and highlight. 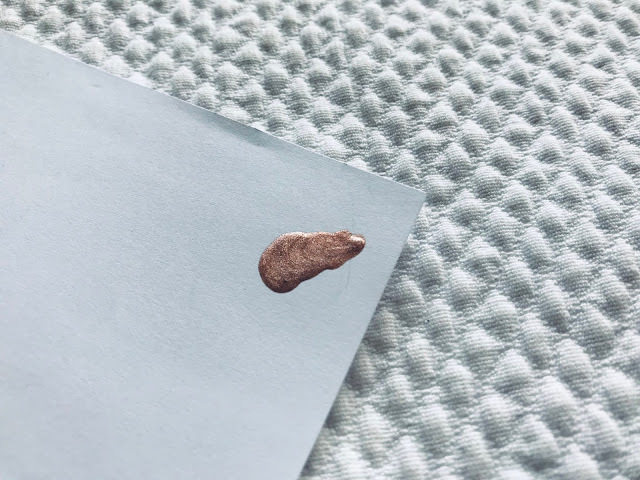 The packaging is a beautiful glass bottle with a jumbo doe-foot applicator which is amazing for not wasting the formula, and it means that the foundation lasts for ages. I absolutely love Revolution's highlighters because the pigment is always amazing, so I was excited to try their Liquid Highlighter. These gorgeous liquid highlighter drops can be used to create a beautiful golden glow - perfect at the moment as the weather is letting our natural glow down a little in these winter months. 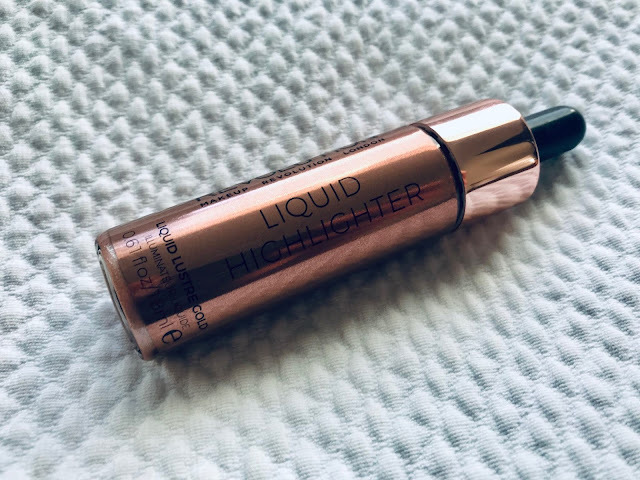 This highlighter is also great added to your foundation or moisturiser for an illuminous finish, or added to your body lotion for a all over the body glow. The liquid highlighter is also available in many other shades. It's vegan, cruelty-free and gluten free. 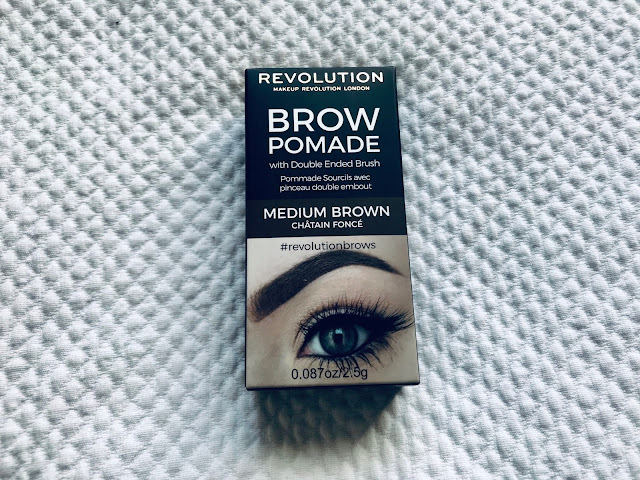 This is such a great product to get long-lasting brows. 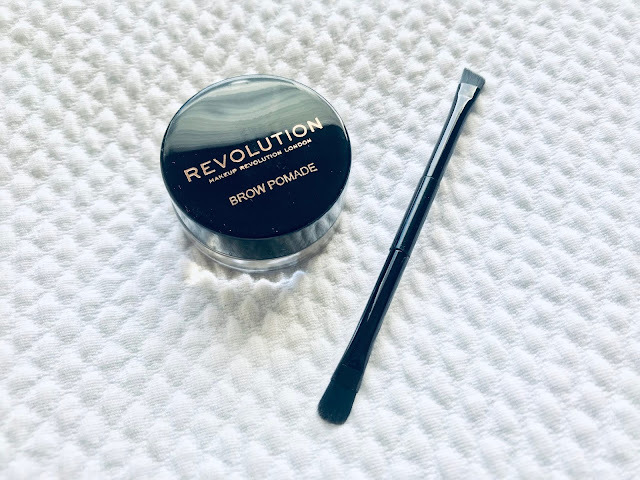 The formula is great to apply, and is buildable meaning that you can use the product for day-to-day wear or to create a bold brow. The creamy formula is waterproof and super long-lasting. 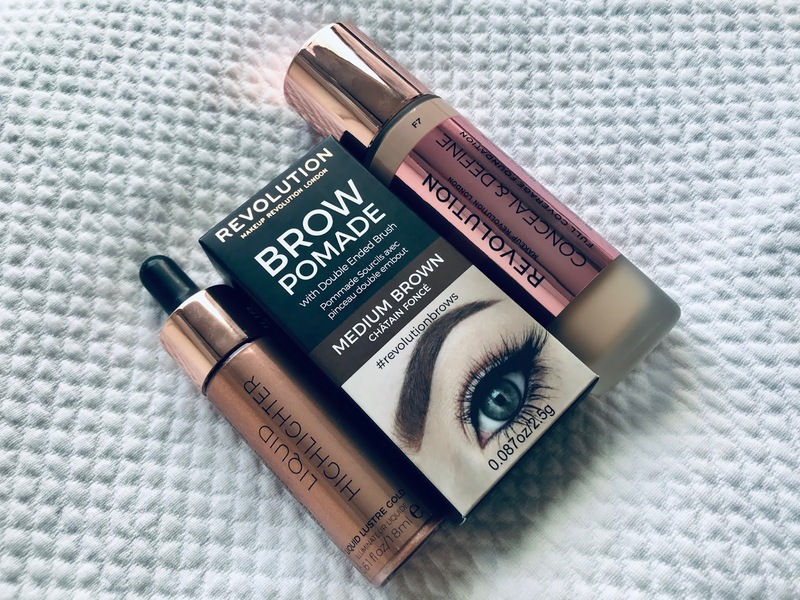 What are your favourite Revolution products atm?